EMoRo is a high quality didactic platform P&P principles and many protections make it suitable for the beginners. 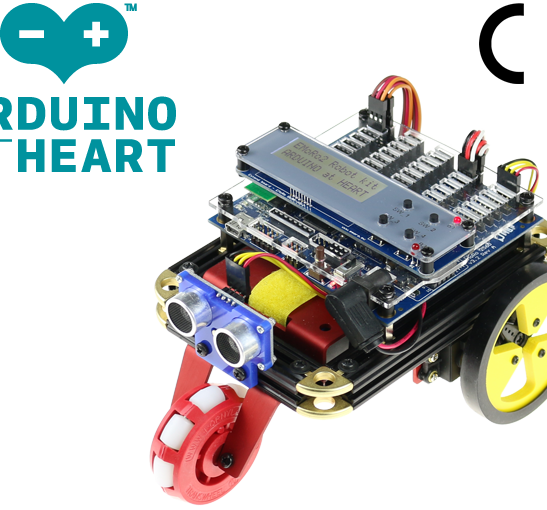 Powerful controller and advanced built in sensors give advanced users very good platform for robotics competitions. 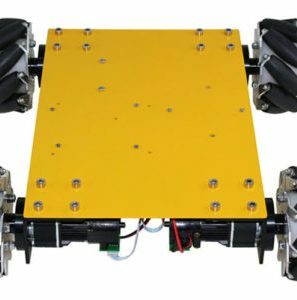 Unique chassis is possible to upgrade with LEGO Eitech Fischertechnik. 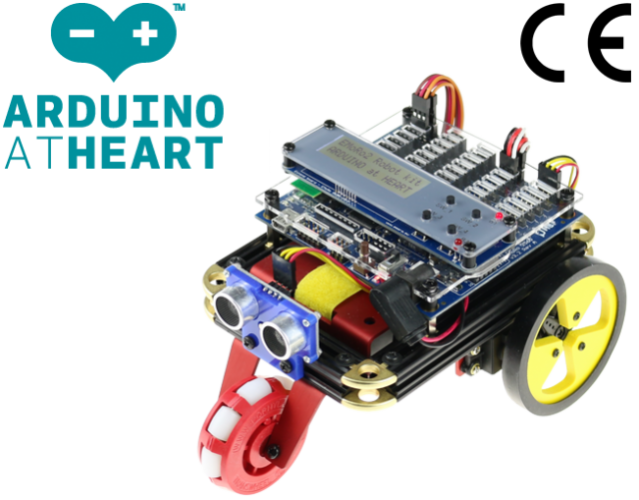 Designed to encourage logical thinking and technical curiosity in a fun, engaging way, the EMoRo Robot Kit is ideal for robotics competitions and teaching in a school environment. 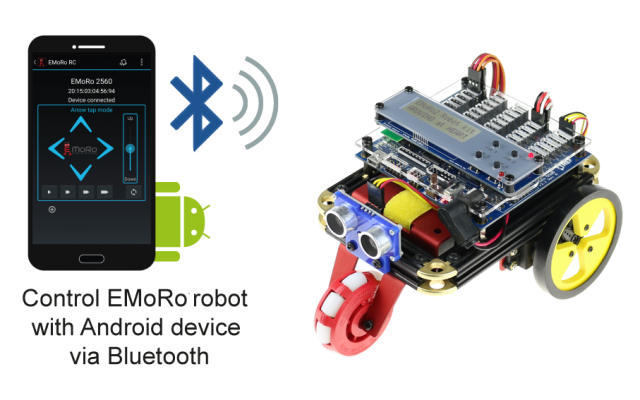 The EMoRo is Arduino compatible and solder free, giving children the opportunity to learn the basics of micro-controller programming and robotics in clean, easy way. 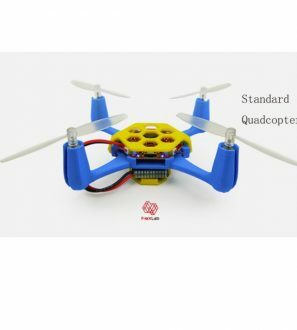 The EMoRo is built on a robust aluminum chassis, and is compatible with a wide range of components from common construction kits. 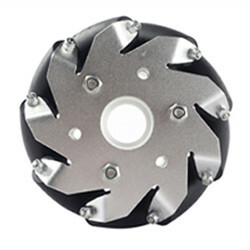 The ability to use LEGO Technic, Eitech and Fischertechnik parts make the EMoRo enormously flexible. 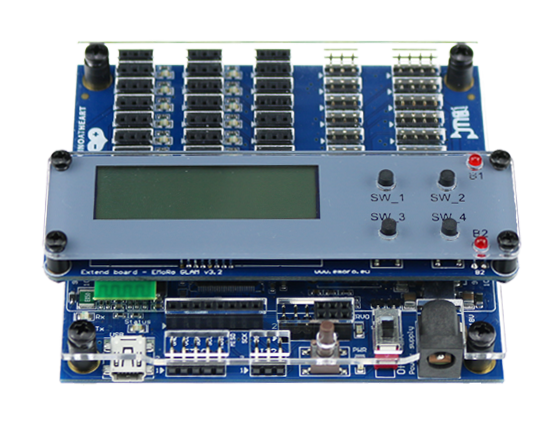 At the heart of the EMoRo is the EMoRo 2560 controller, the first Arduino compatible board with CE certification. 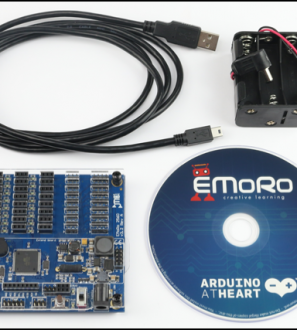 With more than 40 different ports the EMoRo 2560 is incredibly flexible, allowing the easy connection of components like servo motors, sensors, relays, displays and many others without using solder or tools. Built in safety features include stepdown regulators, thermal shutdowns, under-voltage lockouts and cycle-by-cycle over-current protections. All this make the EMoRo 2560 rugged enough for the first steps of the beginner, whilst still being flexible enough for advanced users. 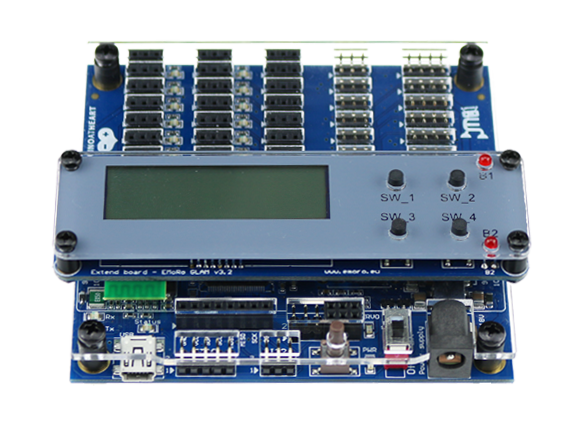 Programming the EMoRo 2560 is done via the Arduino IDE, with code libraries available through the Library Manager. 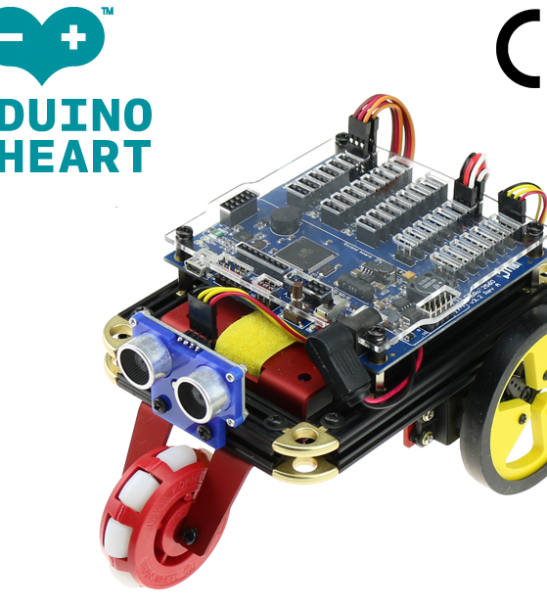 A wealth of examples are provided, aiding new programmers in their first explorations of robotics, and giving more experienced programmers inspiration and encouragement in finding new solutions. 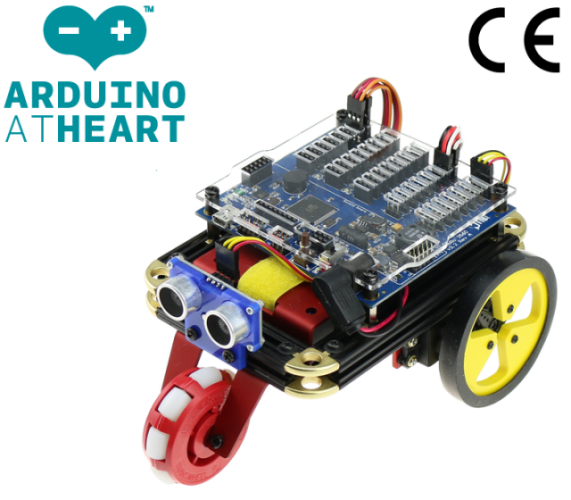 The EMoRo 2560 can be upgraded with the addition of GLAM modules to add new functions and extend the capabilities of the robot. 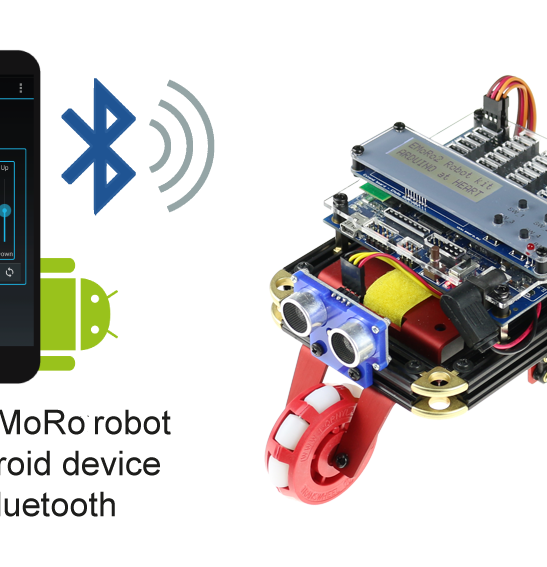 There are several modules available, with the most advanced (GLAM PRO) providing wireless connectivity for control from an Android device, an LCD display and push buttons, and a gyroscope, accelerometer and compass for improving the navigation capabilities of your robot. Delivery time depends on destination, logistics mode and other factors such as size and weight of the product. 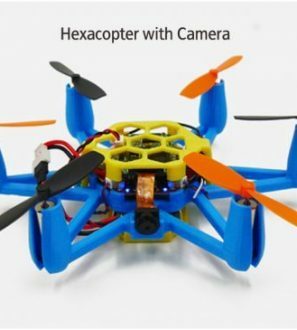 We usually ship within 2 working days after the full payment is received. We use DHL. 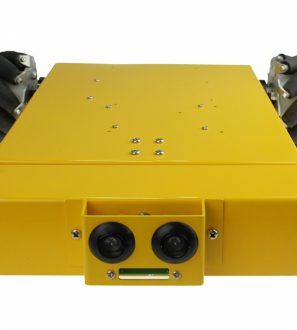 To return your defective product, please email us at support@ozrobotics.com in order to give you our supplier’s and/or vendor’s full shipping address. Please do not return your product to our New York office. Please note that you will be responsible for paying for your own shipping costs for returning your item, and shipping costs are non-refundable. 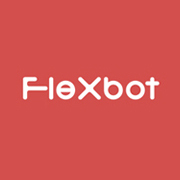 If you receive a refund, the cost of return shipping will be deducted from your refund. Depending of your receiving address, the time for your exchanged product to reach you, may vary. If you are shipping an item over $80, you should consider using a trackable shipping service or purchasing shipping insurance. We don’t guarantee that we will receive your returned item because we have no control over the shipping company that you will be using. The primary responsibility for the use or operation of a robot (or its technology) in the presence of human beings falls on the user. 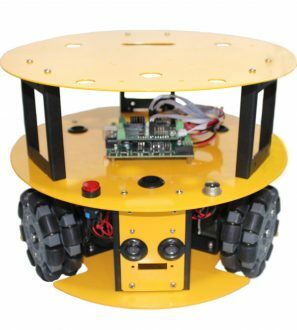 All products sold by www.OzRobotics.com are of good quality and are considered as being reliable. On the other hand, emoro warns against their use in an application, in a medical tool or system, in any domestic, commercial or industrial product where an error could result in harm or even death of a human being or an animal. In order to be eligible for a return/refund, the product you have purchased must be unused and in the same condition that you received it. It must also be in the original packaging even though you have opened the box. Our policy lasts 5 days. The refund/return must be informed us within 5 days from the date you have received your product, unfortunately we can’t offer you a refund or exchange otherwise. Please be specific about your return reason for our staff to assist you in the most productive way possible. To complete your return, we require a receipt or proof of purchase.